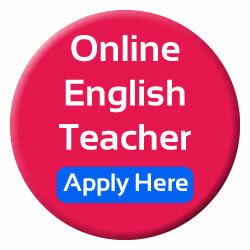 Pinas Group is a comprehensive online teaching platform. 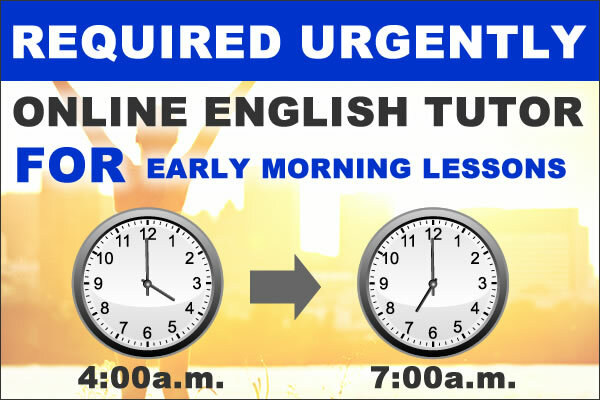 Whether you are professional tutor,University student, businessmen, or a housewife, if you have experience desire to teach and change the English skills of Japanese learners. We want you.